11th in my personal challenge (15 days - 15 cards). 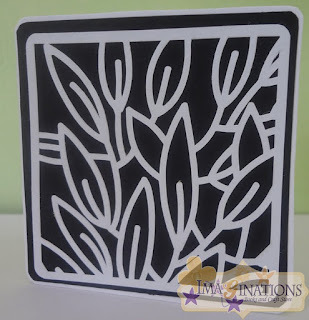 This is my 11th card in the personal challenge and 2nd in the cut cards whose template I purchased from A Little Hut, This time I used Silhouette Cameo to do the delicate cutting work of the leaves. 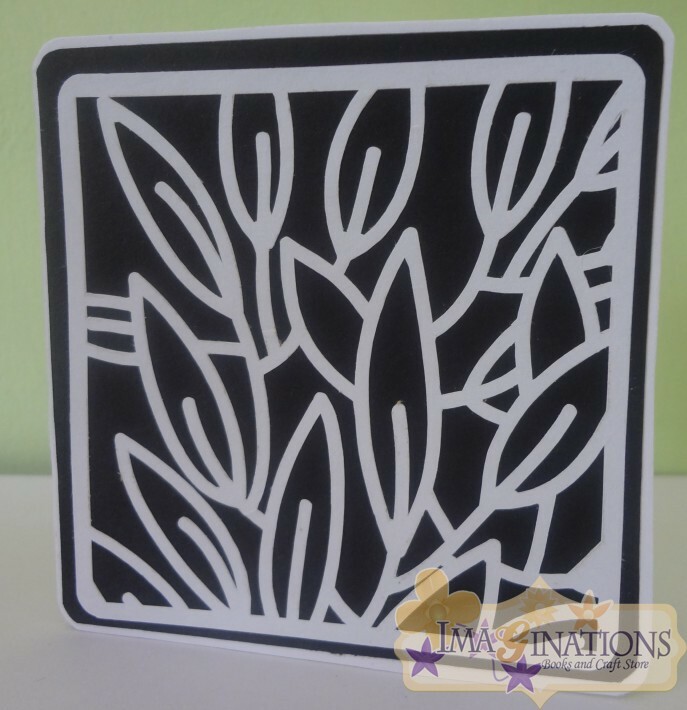 The size of the card is 3.5 inch square.